Winehouse documentary angers family Jump to media player A documentary about the life of the late award-winning singer, Amy Winehouse has its UK premiere at the Edinburgh International Film Festival. 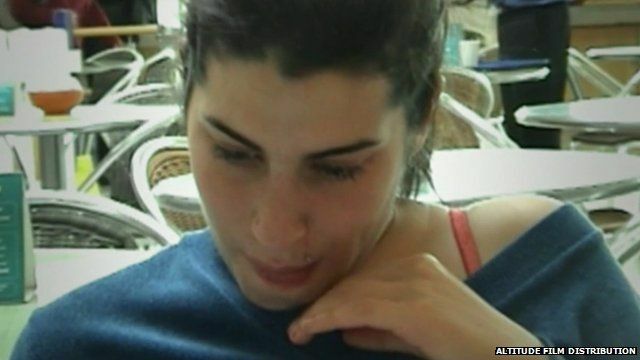 Tributes for Amy Winehouse Jump to media player The music world has been paying tribute to singer Amy Winehouse, 27, who has been found dead at her London home. Fans react to Winehouse death Jump to media player Two fans outside Amy Winehouse's home express their shock at her death. 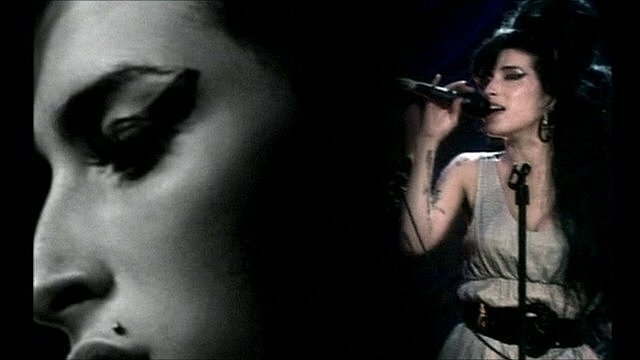 A documentary about the life of the late award-winning singer, Amy Winehouse has its UK premiere at the Edinburgh International Film Festival. The film has sparked anger amongst her family who say it portrays them unfairly, and her father has told the BBC he is considering legal action. Arts editor Will Gompertz reports.